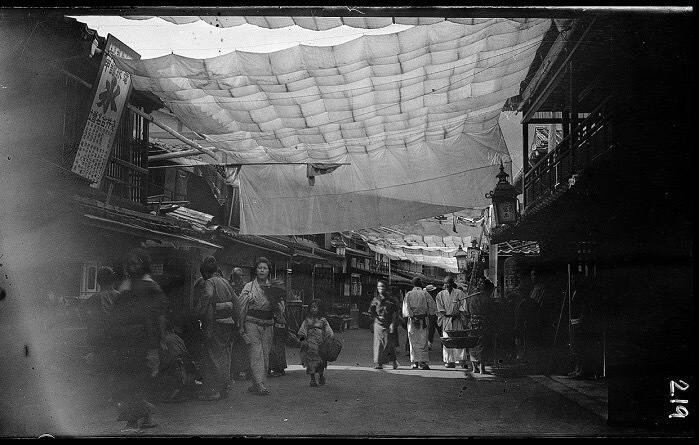 Arnold Genthe (1869 – 1942) was a German-born photographer who emigrated to San Francisco at the age of 26 and made a name for himself photographing Chinatown, but also the city’s wealthy socialites. 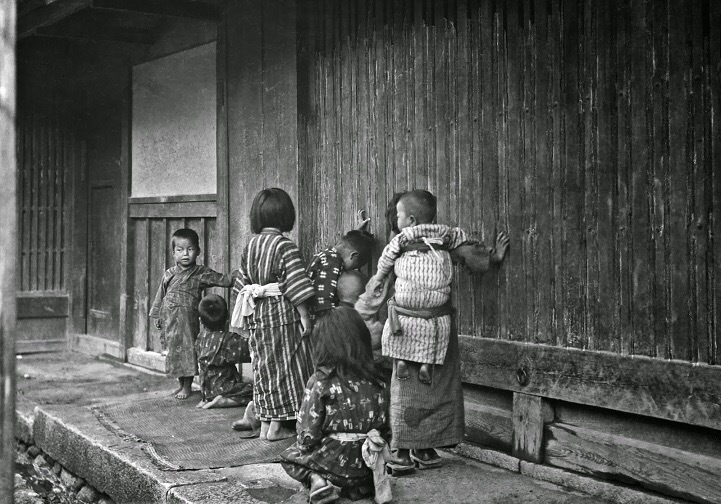 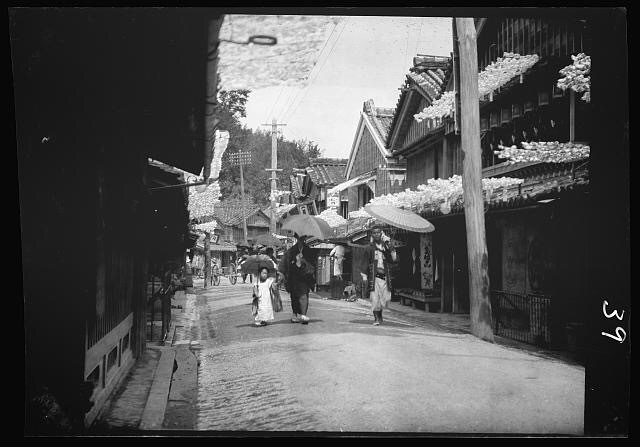 In 1908 Genthe followed his passion and interest in ukiyo-e prints, sparked by a chance meeting with Japanese art scholar Ernest Fenellosa, and traveled to Japan where he spent 6 months touring and photographing the country. 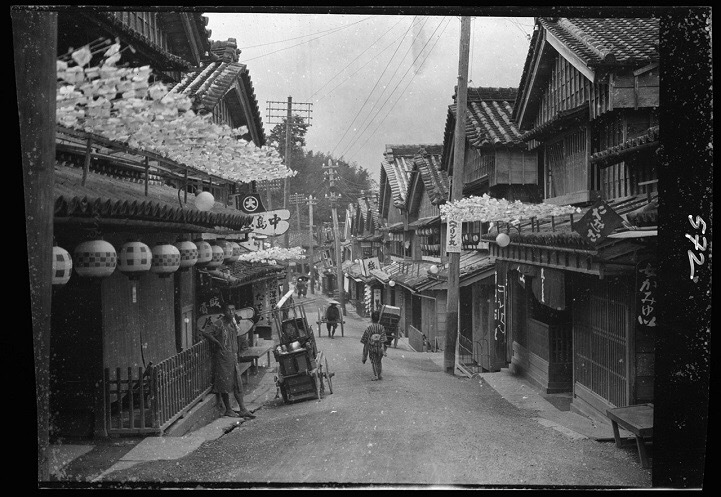 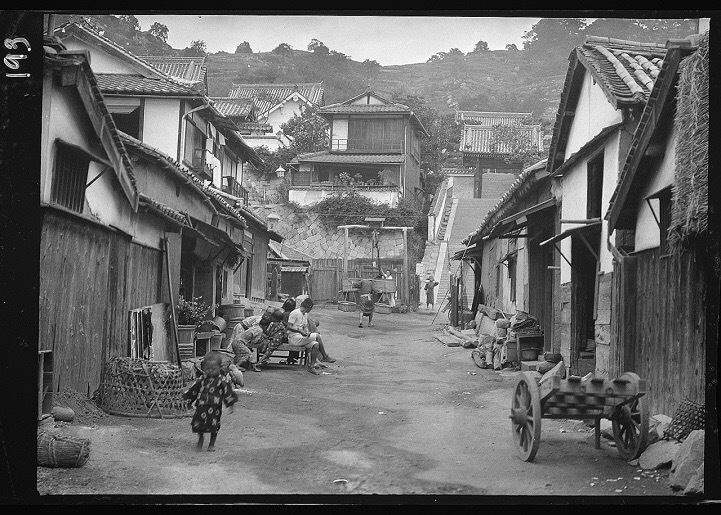 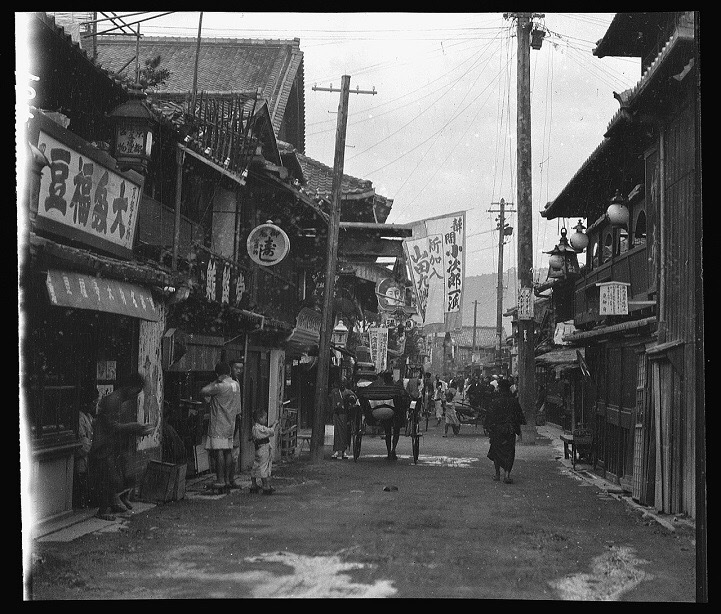 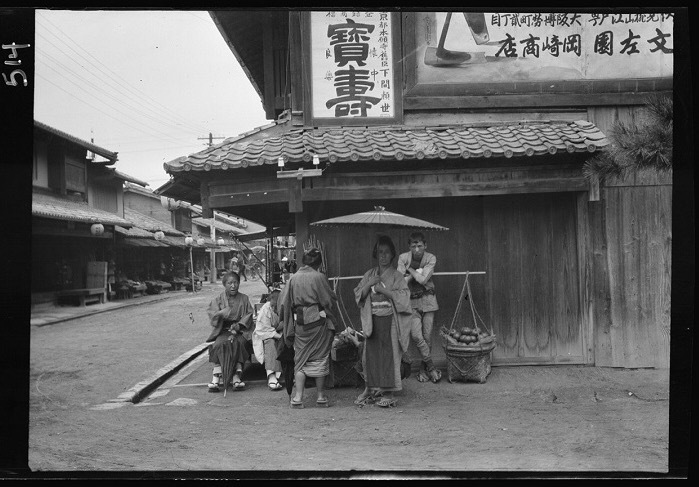 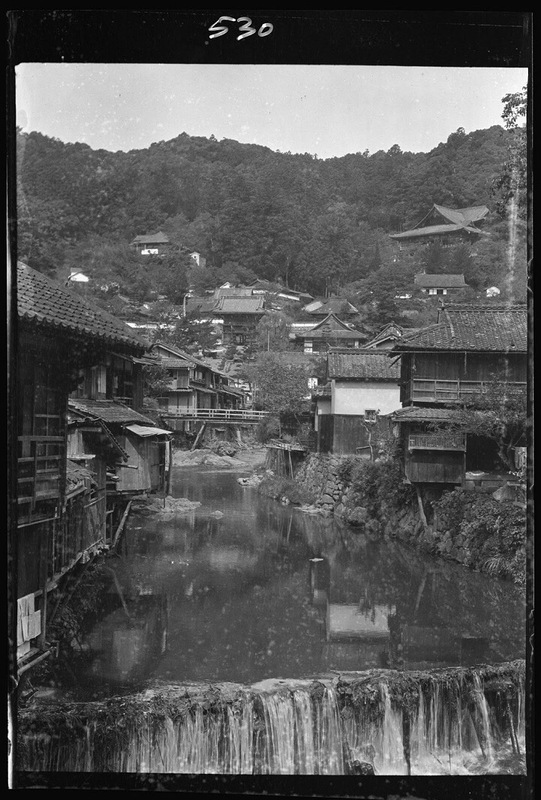 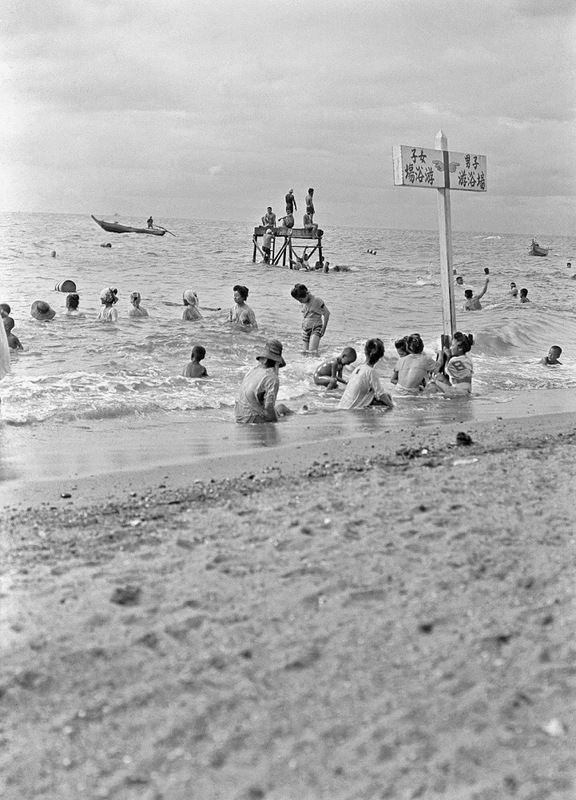 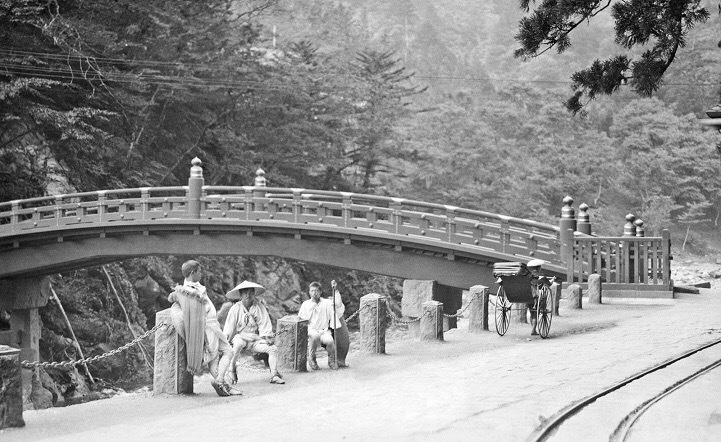 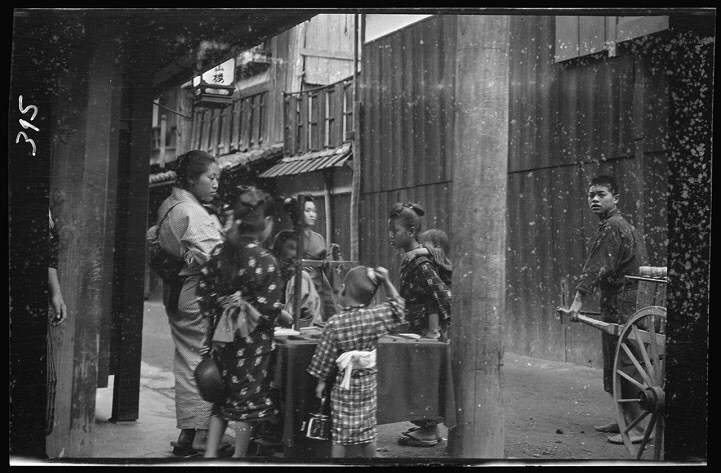 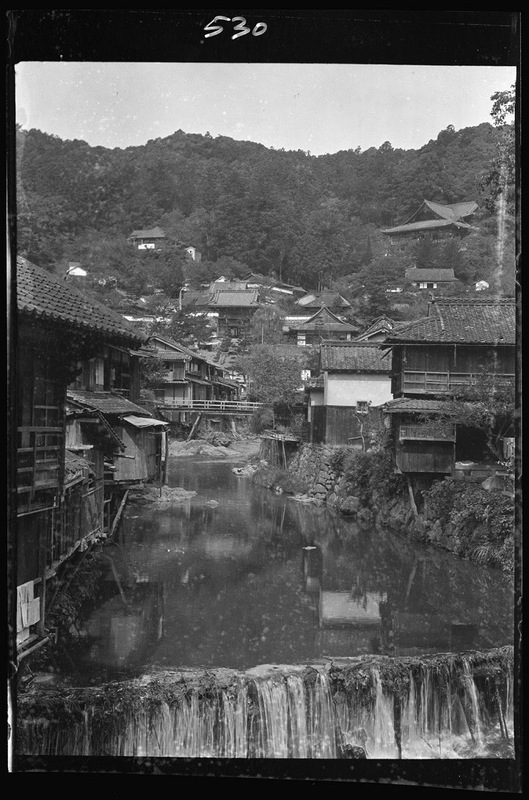 The images, part of a larger collection, were later acquired by the Library of Congress, where they remain preserved, offering a rare and authentic view of what Japan looked like almost 100 years ago. 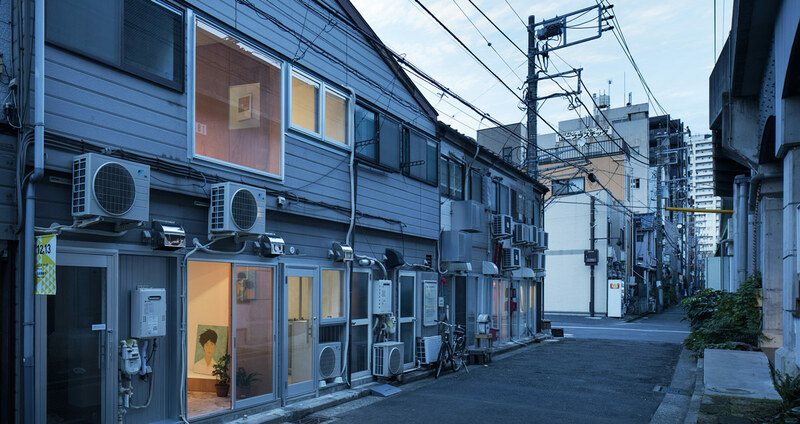 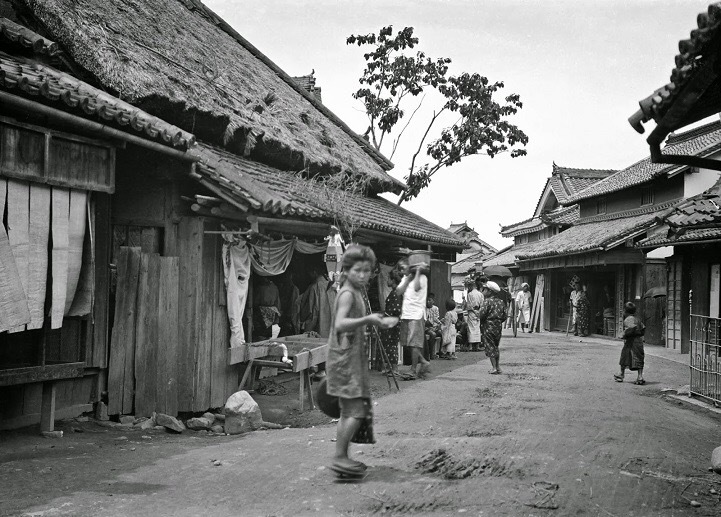 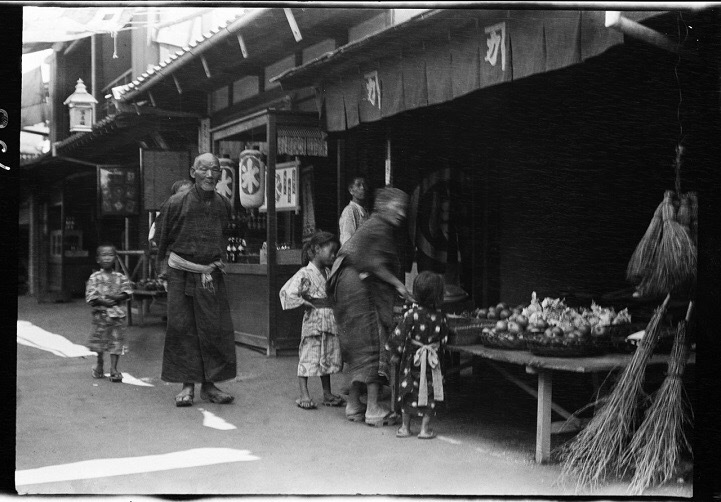 However, photographing Japan the way Genthe did was not easy. 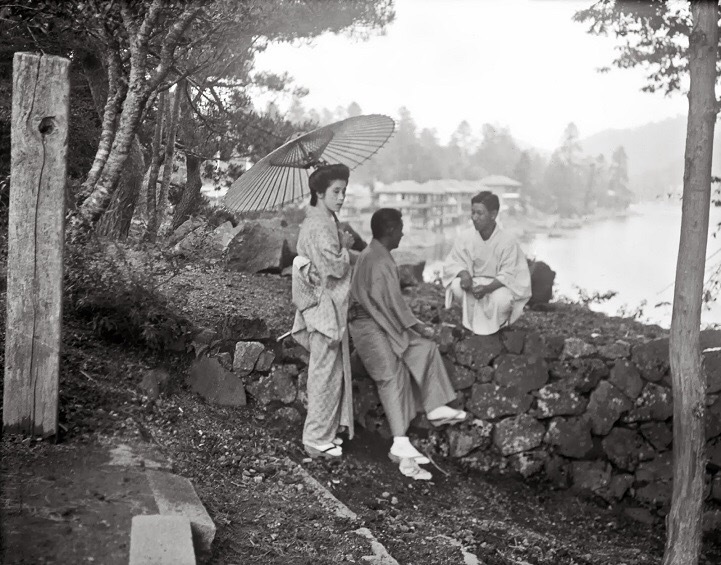 As author Terry Bennett describes in his book Photography in Japan 1853-1912, Genthe was “a natural linguist” and “he had mastered a reasonable amount of colloquial Japanese. 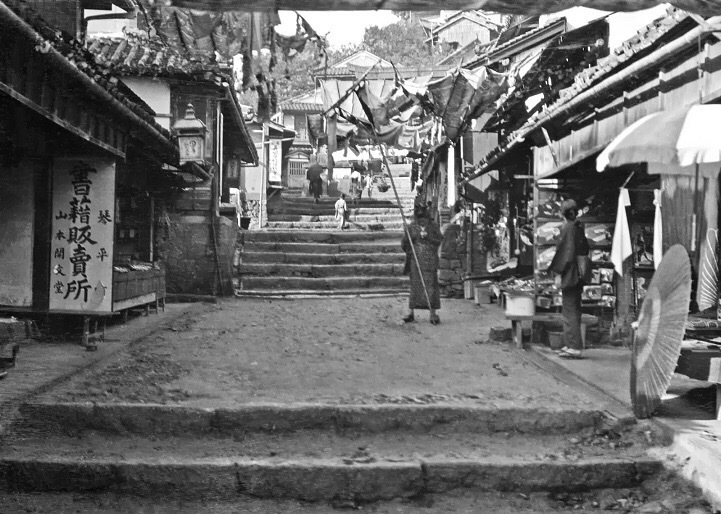 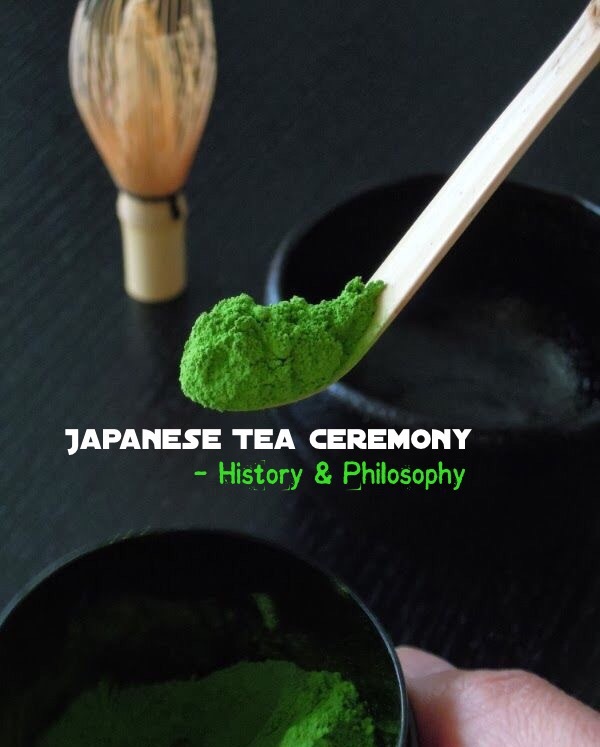 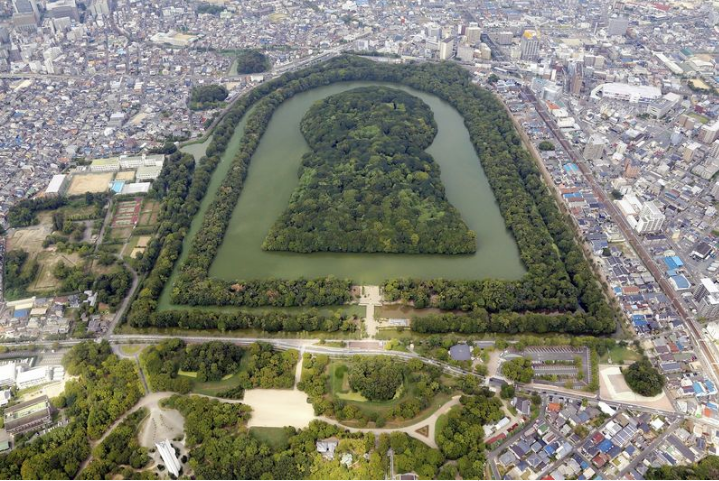 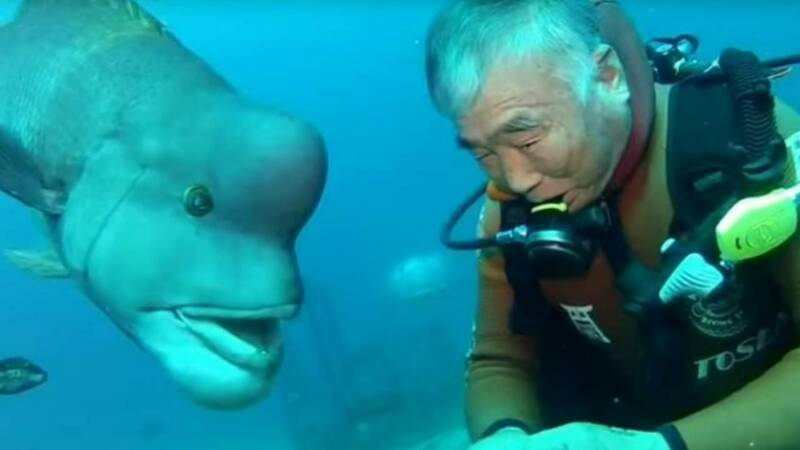 He studied, and learned, 300 kanji.” However, methodical preparation on Genthe’s part simply wasn’t enough and a large amount of success can be attributed to luck. 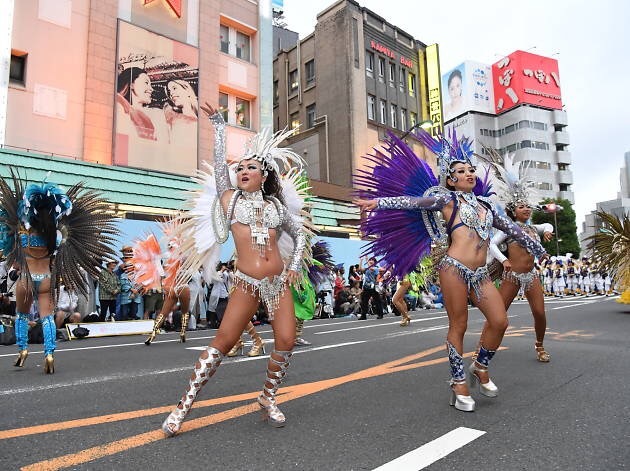 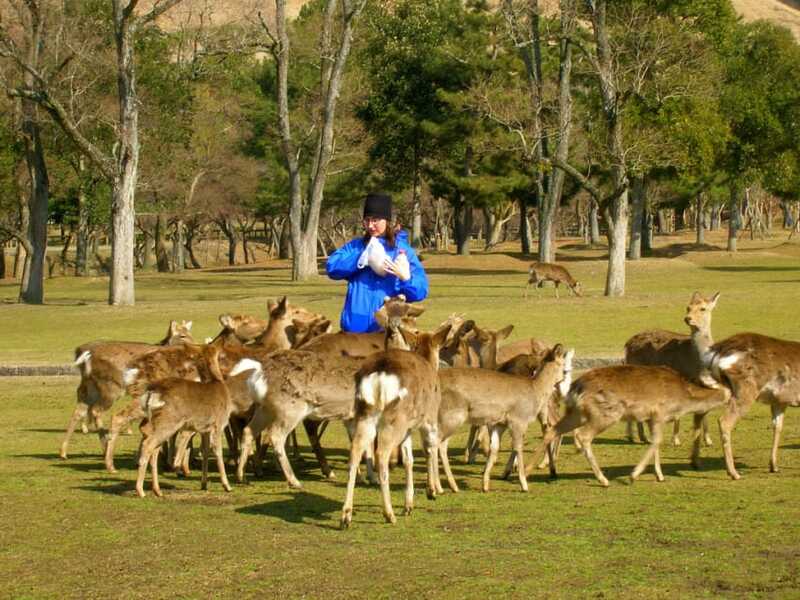 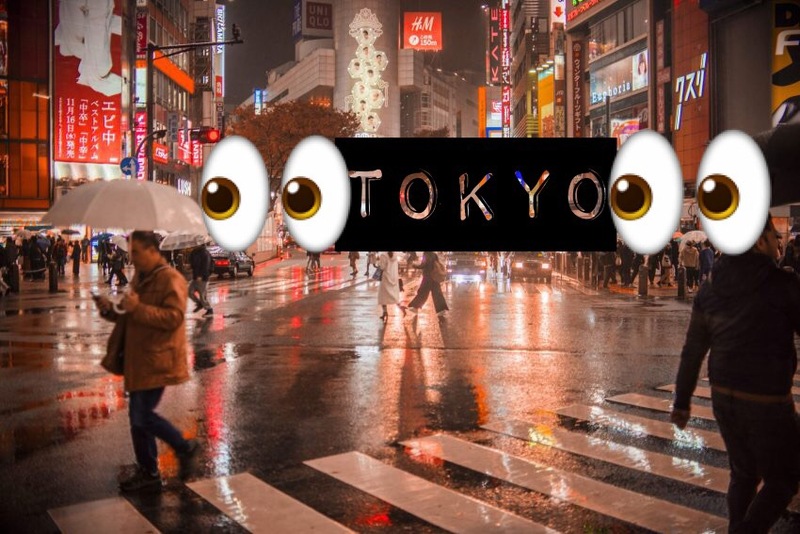 Unfortunately, Genthe does not detail his exact itinerary so we have no way of knowing where exactly these photos were taken but he does mention that he visited Kyoto, Shikoku and Hokkaido, spending considerable time with the friendly Ainu people. 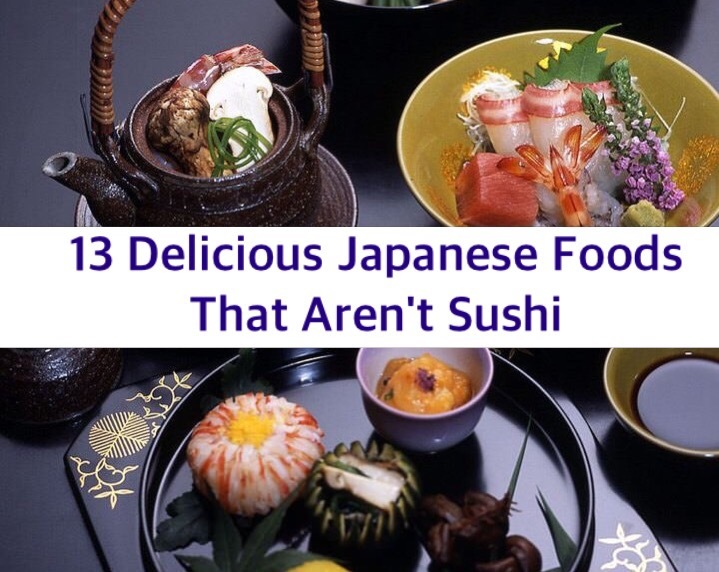 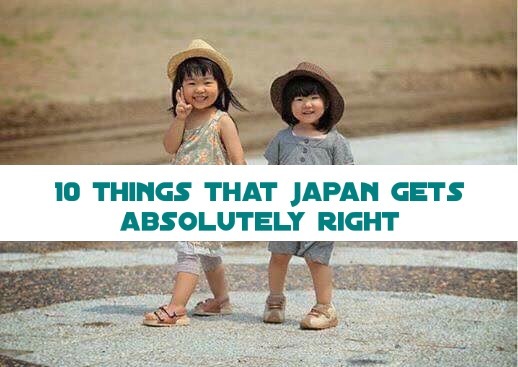 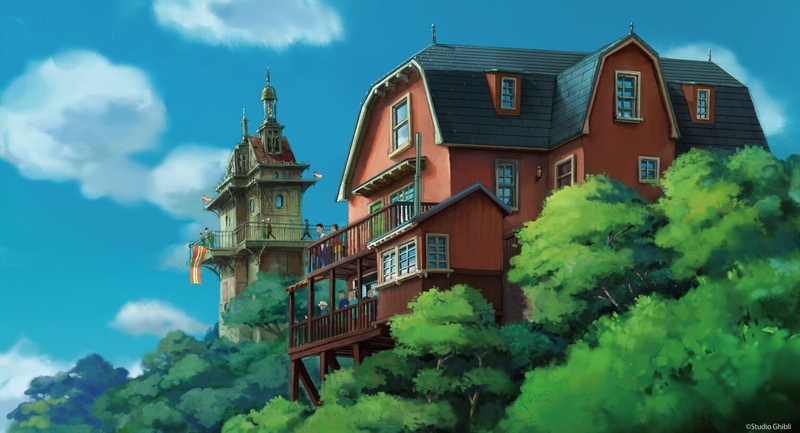 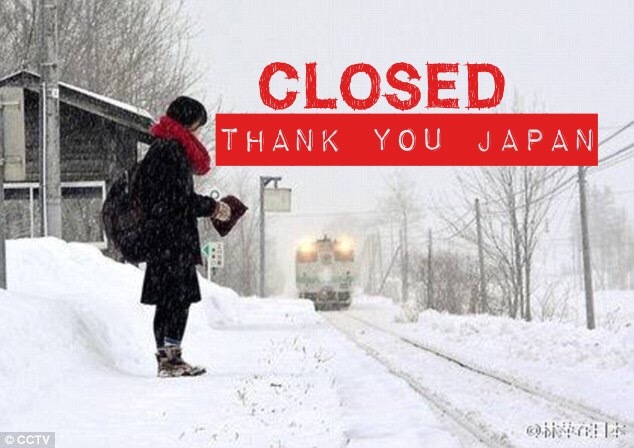 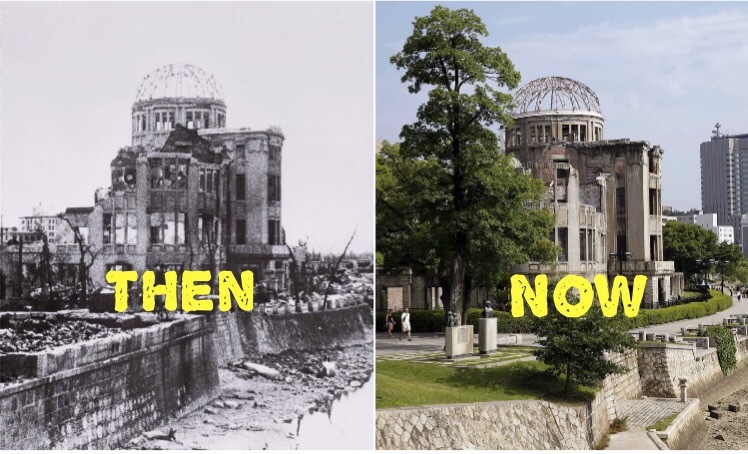 I guess some things in Japan never do change!